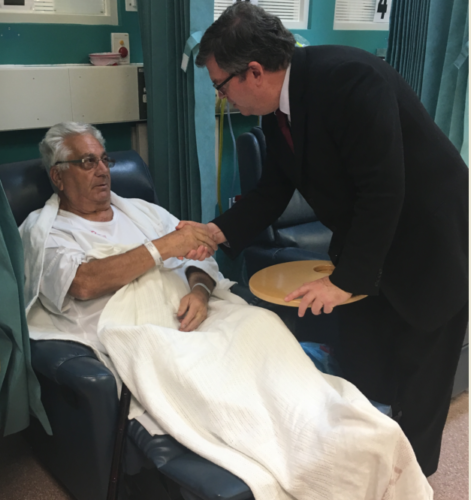 The major boost to health services is a highlight of the 2016-17 Victorian Budget along with record funding for frontline police to improve public safety, more money for schools to increase opportunity and a commitment to the “missing link” in the road system for Melbourne’s North that will create more than 5,000 new jobs. “These investments are designed to improve health and education, increase public safety and deliver more jobs,” Mr McGuire said. The northern suburbs will receive a significant allocation of Victoria’s 300 new frontline police officers funded in this year’s Budget. “The removal of the level crossing at Camp Road Broadmeadows is expected to begin this year and will provide an estimated 300-400 jobs, which I am trying to maximise for local people,” Mr McGuire said. The budget also provides the first $100 million for the North East Link – every dollar needed to complete critical design, planning, and preconstruction works before contracts are signed in 2019. “This is the highest priority infrastructure project for our state, according to the independent authority, Infrastructure Victoria and builds on the Labor Government’s record investment in roads and rail throughout Victoria,” Mr McGuire said. Funding has also been allocated in this year’s State Budget to improve bus services in Melbourne’s growing suburbs including Broadmeadows. Later this year, the government will consult with the local community to identify the best options to improve bus services in the area. $56,000 to upgrade Pascoe Vale Road/Dimboola Road Broadmeadows. 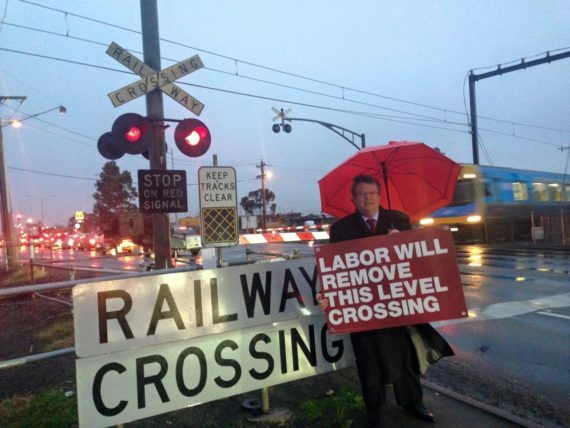 Camp Road level crossing to be removed creating 300 – 400 jobs. 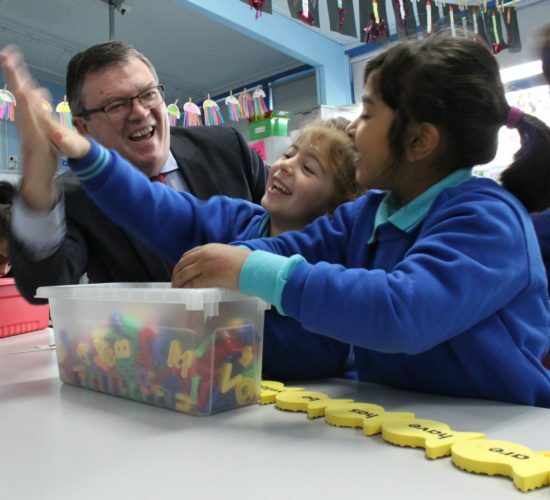 $352,000 upgrade for Fawkner Primary School. 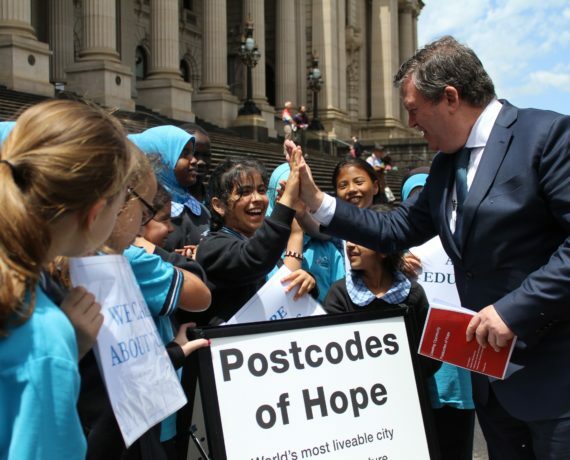 Broadmeadows students take their hopes to Parliament.